To receive more information about ASP please complete our contact us form below. 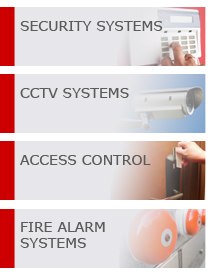 Alternatively call us now free on 0800 1959950. Enter the code exactly as you see it in the image.